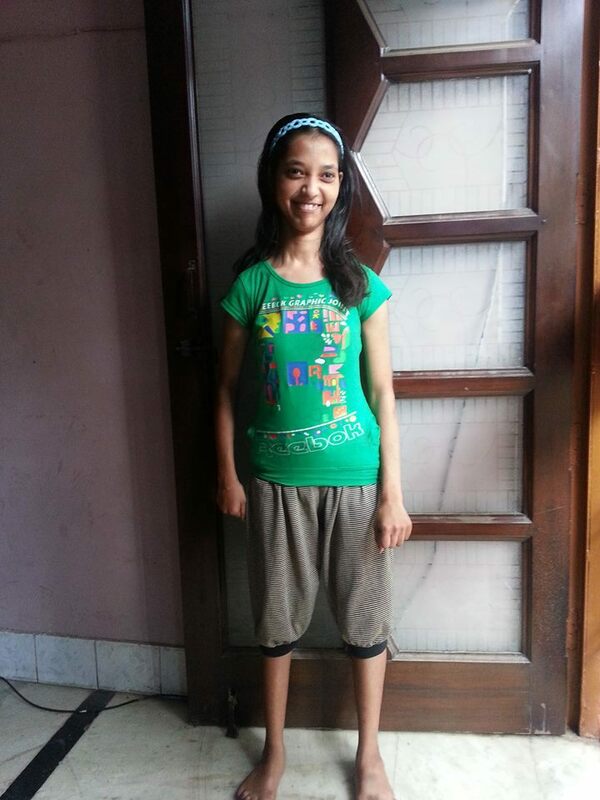 Meet Payal Dutta, Her bones did not develop well, was not able to walk or talk, could not do any work at home, was not even able to wear her clothes by herself.... She came to church one year back been carried by a local cell group. Jesus touched her that day, today she walks by herself and talks, does all her work by herself. Jesus is real. Posted in Creative Miracles, Deafness & Blindness, Other Physical Healing, Unusual and tagged with wow, new life church, faridabad, india, payal dutta, bones, develop, walk, talk, work, carried.